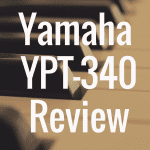 In this review, I’m going to break down the Yamaha YDP 142. Here, I’ll not only discuss the build quality, sounds, and tones of the piano, but also talk about its features, specs, and even compare it to the likes of the Casio PX 850. 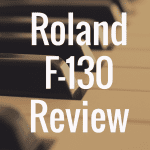 I’ll also share what I feel are the pros and cons of this piano, so you can walk away from this review with a well rounded idea of what the YDP-142 has to offer, and whether it’s worth your hard earned money. 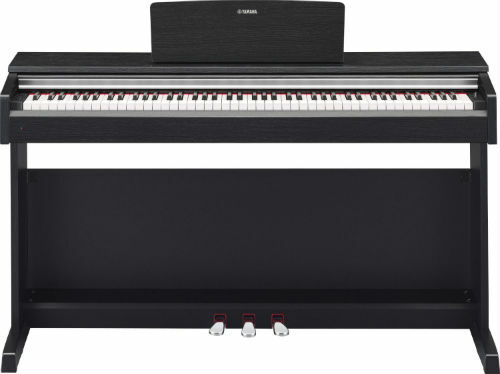 Below, compare the affordable Yamaha YDP142 to the best pianos in its class based on weight, price, and even customer reviews from Amazon.com. The Yamaha Arius YDP-142 is a console digital piano. Most console digital pianos are constructed in such way that they seem to appear like upright pianos when completely assembled. Upright pianos have authentic style cabinets and a closed back to the frame, with a crossbar going across the bottom featuring a three pedal system. The YDP-142 has all of this, and all housed in a pretty beautiful frame. The piano itself comes in two beautiful finishes, the first being a nice brownish Dark Rosewood finish, and the other being a more traditional wooden style Black Walnut finish. You certainly won’t be disappointed, at least in terms of aesthetics, with whatever finish you choose. The piano is close to 54 inches long, 17 inches deep, and when fully assembled stands 32 inches high. This is definitely the type of piano that you would take long and hard to determine where it’s going to fit in your home, because once you set it up you won’t be moving it very often. 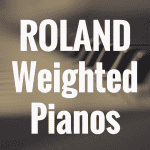 The piano weighs in at a hefty 83 pounds, which is much less than most digital consoles, but still a heavy piano. Once assembled, most piano players will be delighted to find that the console supports the three pedal system, with soft, sostenuto, and sustain pedals, with a half-damper function. Yamaha places all importance on the tonal quality of their sound. 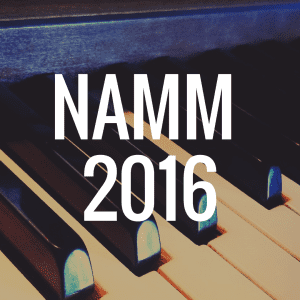 There are different types of digital pianos, some placing more emphasis on the amount of tones housed on the machine, while other focus on just a small variety of sounds, but promoting the most realistic sound to the real thing as possible. Such is the case with the YDP-142. This Yamaha digital piano only has 10 tones internally set on the console, the main sound being the concert grand piano. However for the piano player looking for the most realistic experience and not concerned with hundreds of different sounds, this is perfect for them. Yamaha uses their patented Pure CF Sound Sampling Engine, which harmonically layers painstakingly recorded samples of Yamaha’s world renowned CFIIIS 9’ concert grand piano. The layers of these samples includes different levels of touch, from pianissimo to fortissimo, making the user feel as if they’re really playing a Yamaha CFIIIS. Yamaha has definitely tried to keep up with the market when it comes to graded hammer action key systems. 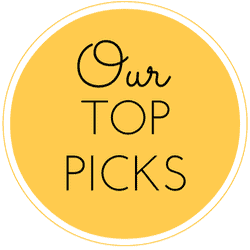 In fact, they have implemented a number of graded hammer systems in their products, including Graded Hammer Standard (GHS), Graded Hammer Effect (GHE), Graded Hammer Effect 2 (GH2), Graded Hammer Effect 3 (GH3), and Natural Wood (NW). All of these vary in style and touch, and some are previous generations while others later versions. The YDP-142 doesn’t exactly carry the high end versions of the graded hammer key actions, but the Graded Hammer Standard (GHS) which it has is pretty decent. It’s worth nothing that some users have complained about the GHS system in various pianos because it can feel a bit heavy at times, especially in the bass end of the piano. Others bemoan the fact that the action gives too much of a spring loaded feel instead of the real thing. These shouldn’t be things that, in my opinion, make you jump off the YDP-142 bandwagon. I just think they are worth mentioning here, so that you can get a well rounded scope of this piano and ultimately come to your own conclusions. The YDP-142 does have a number of additional great features that come with it. There is a USB to HOST function present on the machine, which will allow you to connect the machine with a number of different computer applications or allow you to transfer your recordings to the computer. This can be very helpful if you’re a relative beginner and feel that you can learn and improve faster by recording and replaying your masterpieces. Or, if you’re someone that is more advanced and created a memorable masterpiece, you will now have the ability to record it, transfer it to your desktop or laptop computer, and upload it to the web so that the world can hear your genius. This console piano also has storage and internal memory, which most digital pianos surprisingly do not have. There is a 2 track recording system that will allow you to record up to 10 different songs, which allows for up to 900 KB of stored memory. The YDP-142 also has layer and split functions, which will allow you to play two different instruments in each hand, or allow you to place instruments on top of one another. There is a metronome function that comes with this piano, as well. This feature will allow you to practice playing in sync, or in time with the beat. But if that is too basic for you, you can always use one of the 60 preset songs already on the machine to either play along with or learn from. There is also a transpose and tuning function along with two headphone jacks, which will come in handy if two people want to practice a duet in private or a teacher student session needs to take place in a quiet setting. This piano also has an auto power off function, which automatically turns the machine off when it’s not being used to save power. 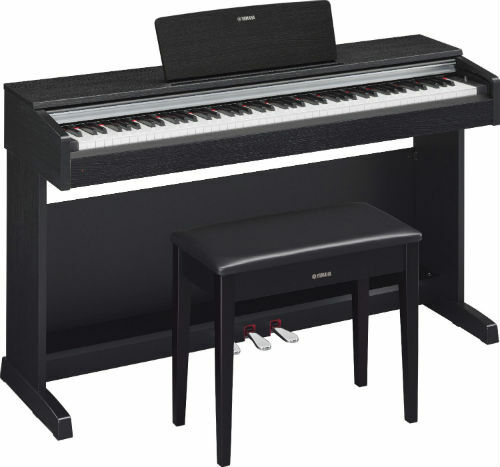 There are many digital pianos that can be compared to the Yamaha Arius YDP-142. One of them is the Casio Privia PX-850, which in my opinion is one of the best pianos available in Casio’s Privia lineup. The PX-850 comes with more notes of polyphony than the YDP-142 (with 256), 4 Layer Stereo Grand Piano samples, and Tri-Sensor Scaled Hammer Action with real Ebony and Ivory keys. Truthfully the Privia PX-850 packs a whole lot more punch and quality compared with the Arius YDP-142, and for around the same cost to boot. If I had to make a choice between the YDP-142 and the PX-850, I actually would go with the Casio. But ultimately, it will come down to personal preference. 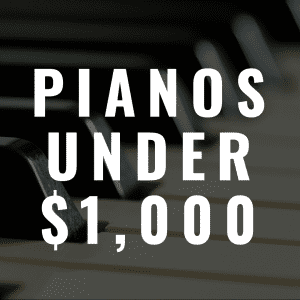 If you tend to be someone who favors Yamaha’s, and feel that this piano and all of its many features will give you everything you want, then this is likely a piano you’ll have no regret bringing into your home. 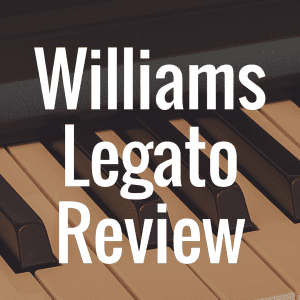 If you liked this review, and would like to read a few more, be sure to head over to our Digital Piano Review Guide homepage!